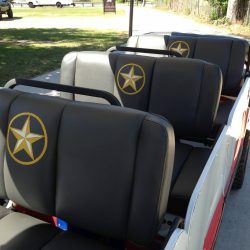 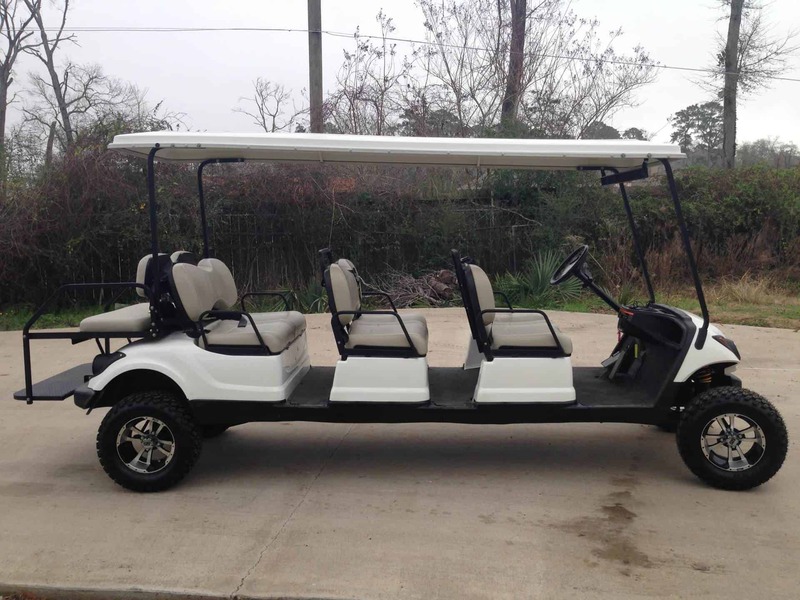 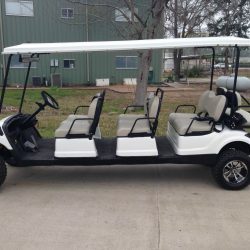 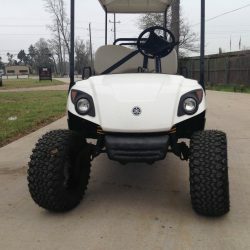 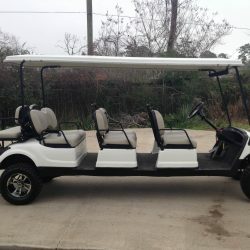 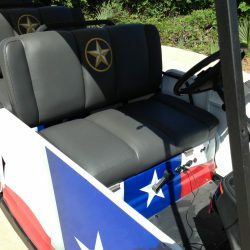 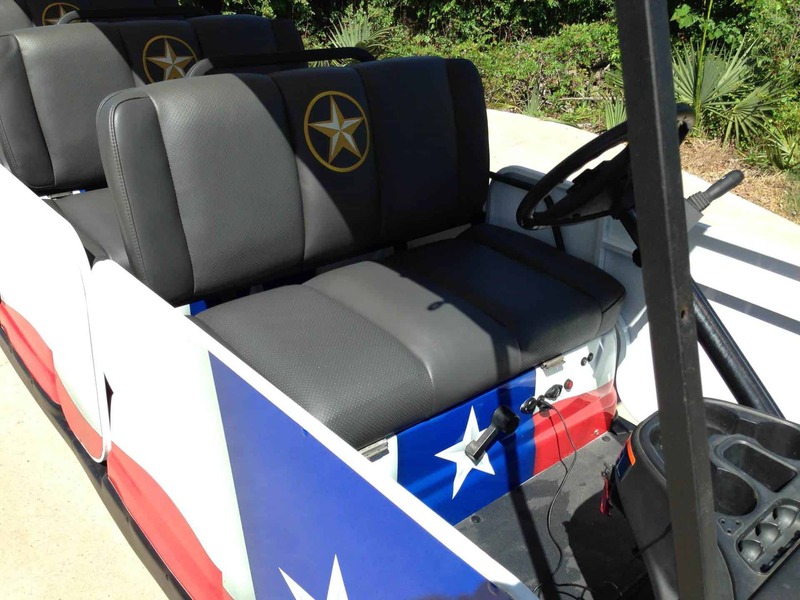 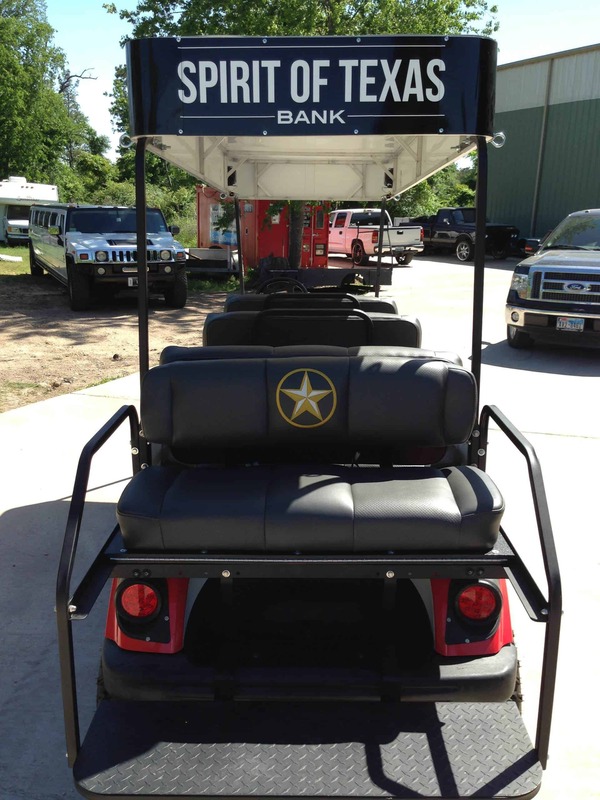 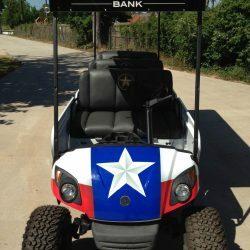 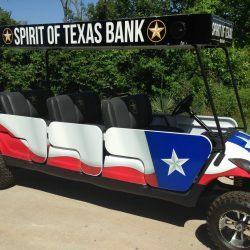 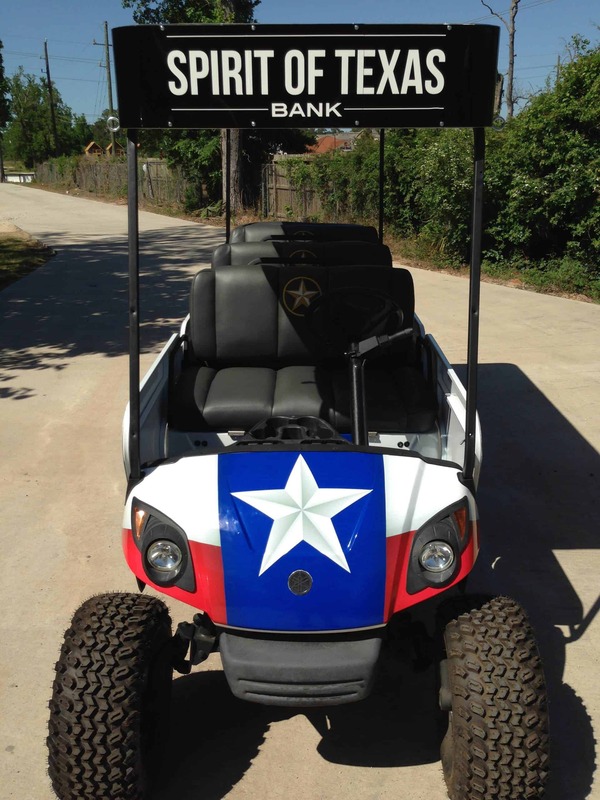 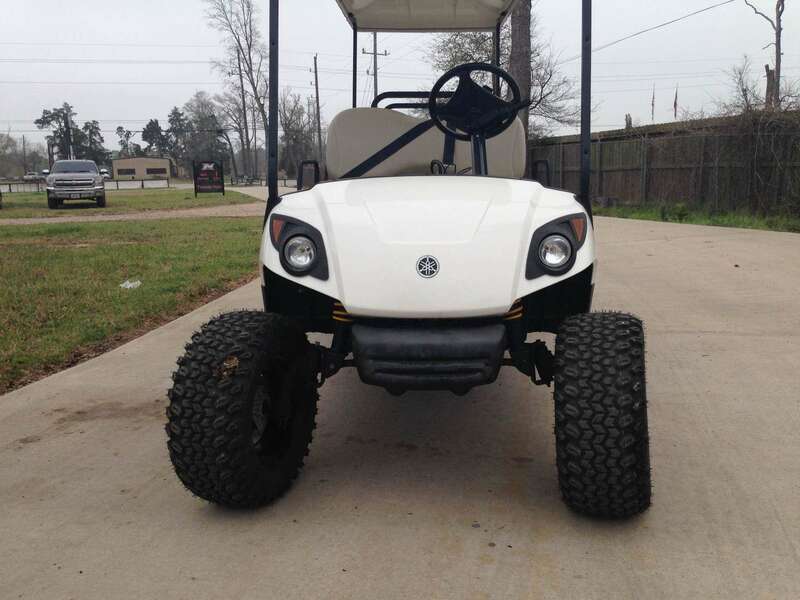 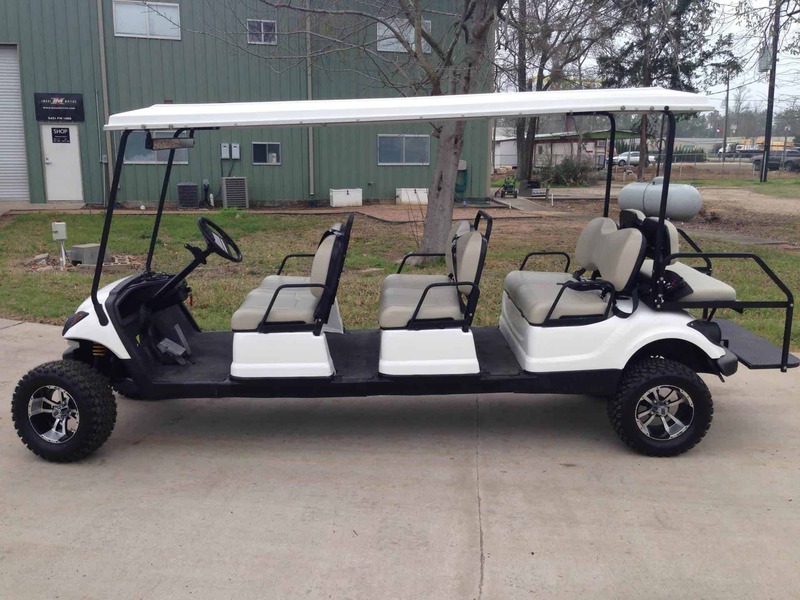 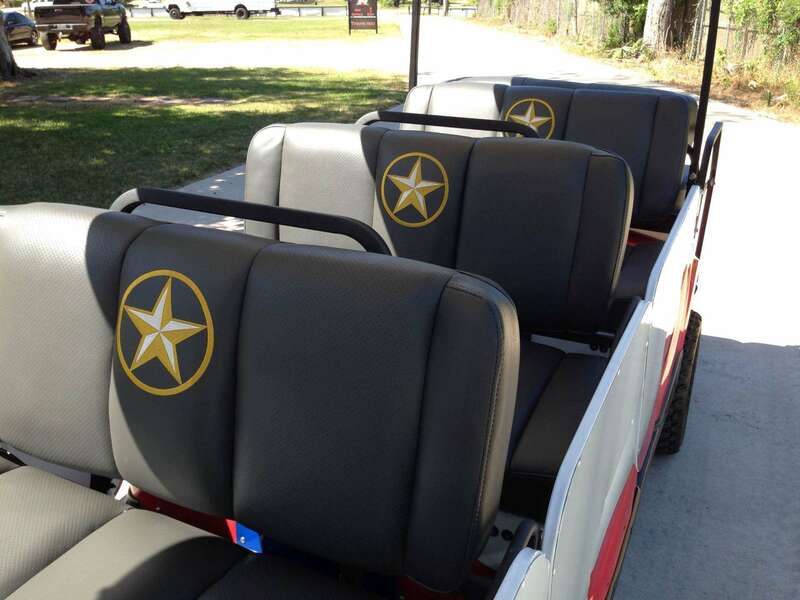 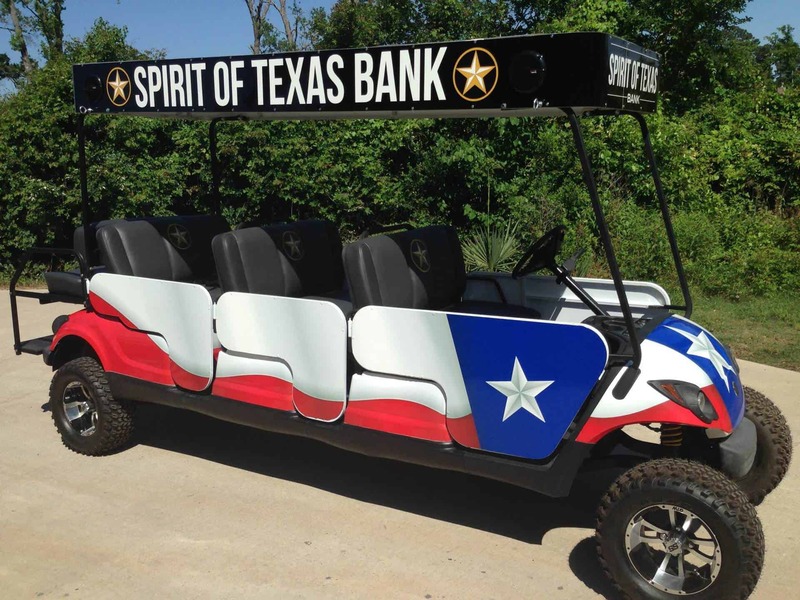 Whether its a small redo, or a complete build, Texas Elite Customs has the expertise to customize your golf cart. 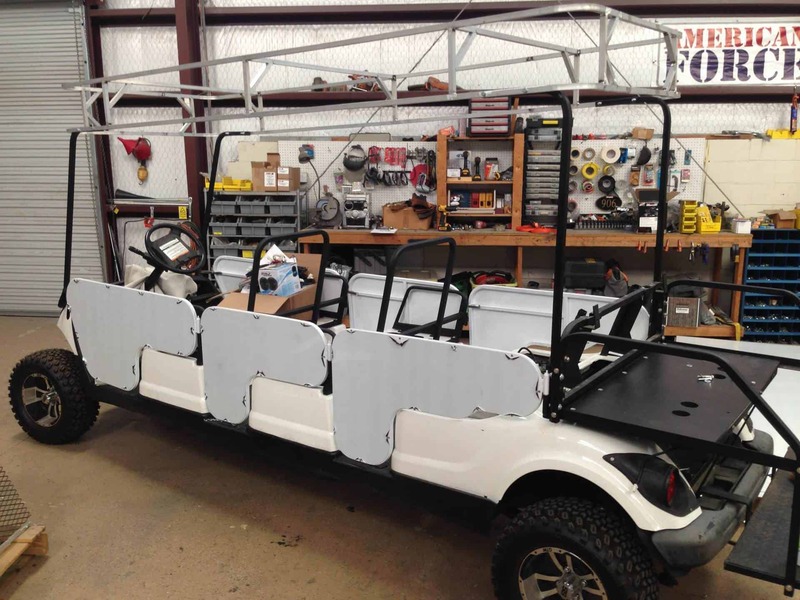 We've built just about anything and are ready to help make your dream a reality. 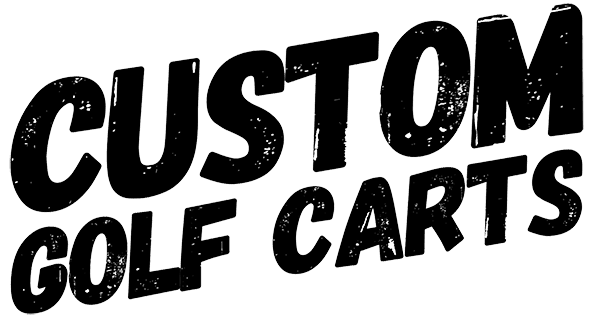 Our team of skilled mechanics are ready to help. 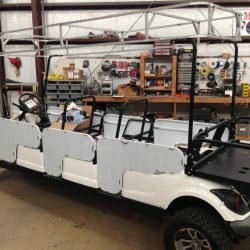 Imagi‑Motive, LLC is a quality, custom manufacturer of the most awe-inspiring tailgating trailers and vehicles in the country. 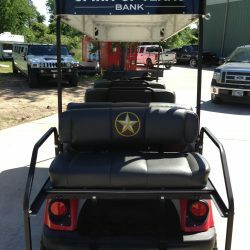 Imagi‑Motive is the best in the business because we've built a team of skillful designers that always put the customers first.